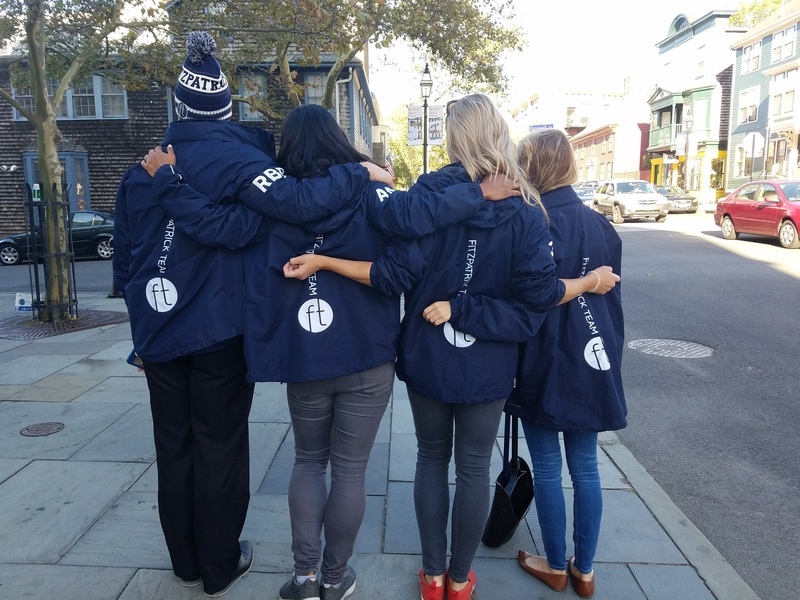 You may have recently spotted our team walking down the streets of Newport, wondering what we were up to. 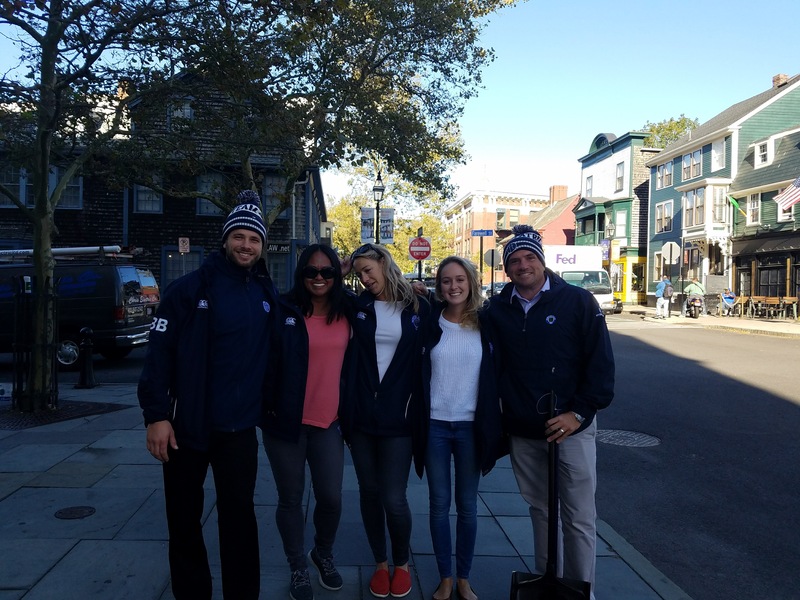 After discussing a few ways we could give back to our community this fall, we reached out to Clean City Newport to see how we could help. 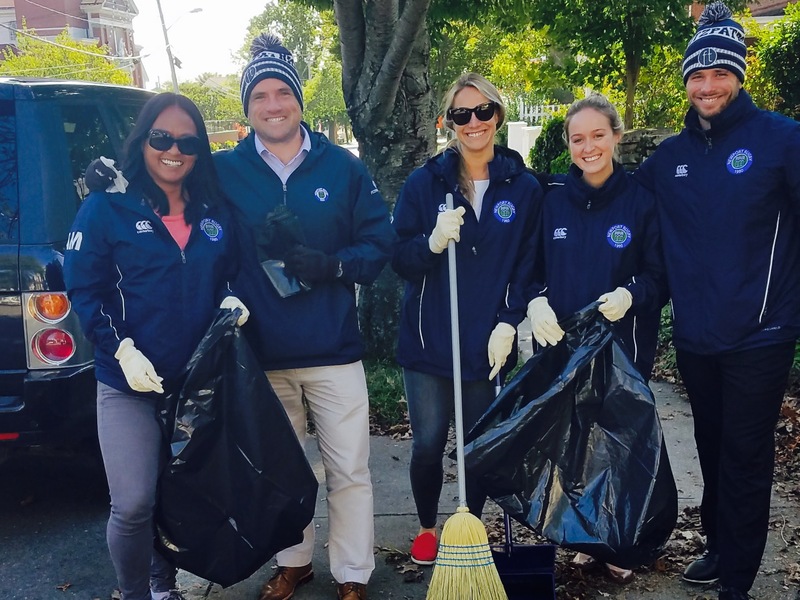 Even doing something as simple as walking down Broadway or Thames St is just a small way to keep our streets clean and keep Newport beautiful. We had a blast seeing friends and residents and can’t wait to get back out there next month. Make sure to wave next time you see us, or better yet, join us next time we go out! If you have other ideas for how we can give back to the community, let us know! We’re always looking for great volunteer opportunities. Thanks to the folks at Clean City Newport for providing us with the supplies and organizing this and other great programs to protect our natural resources.